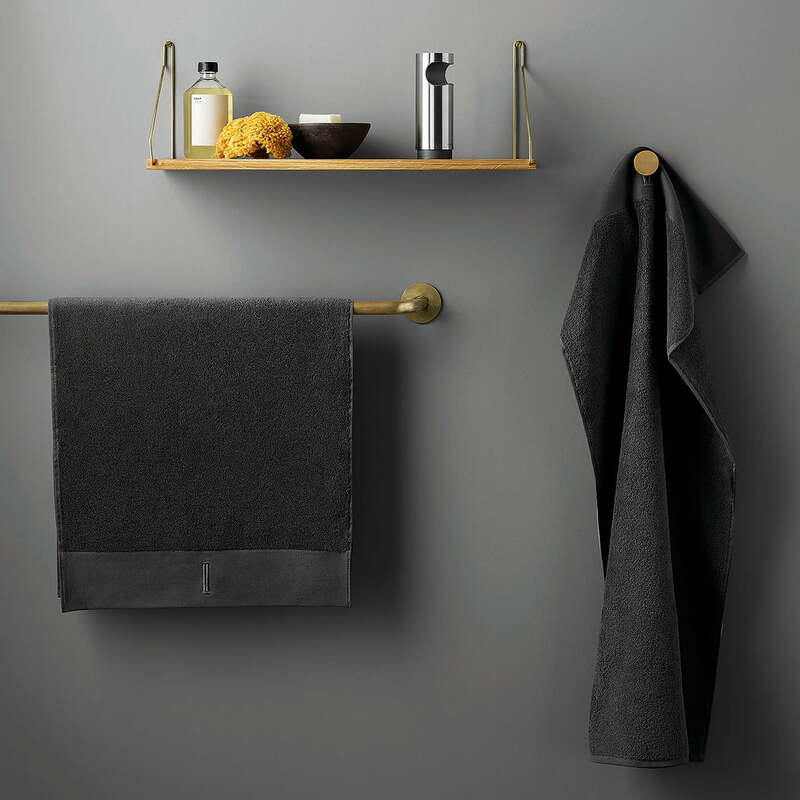 The towels from Eva Solo are particularly convincing due to their high quality, which makes them practical and stylish accessories in the bathroom. Made from 100% long-fibre, Oeko-Tex® certified cotton, it is particularly soft, making drying yourself a real experience of well-being. 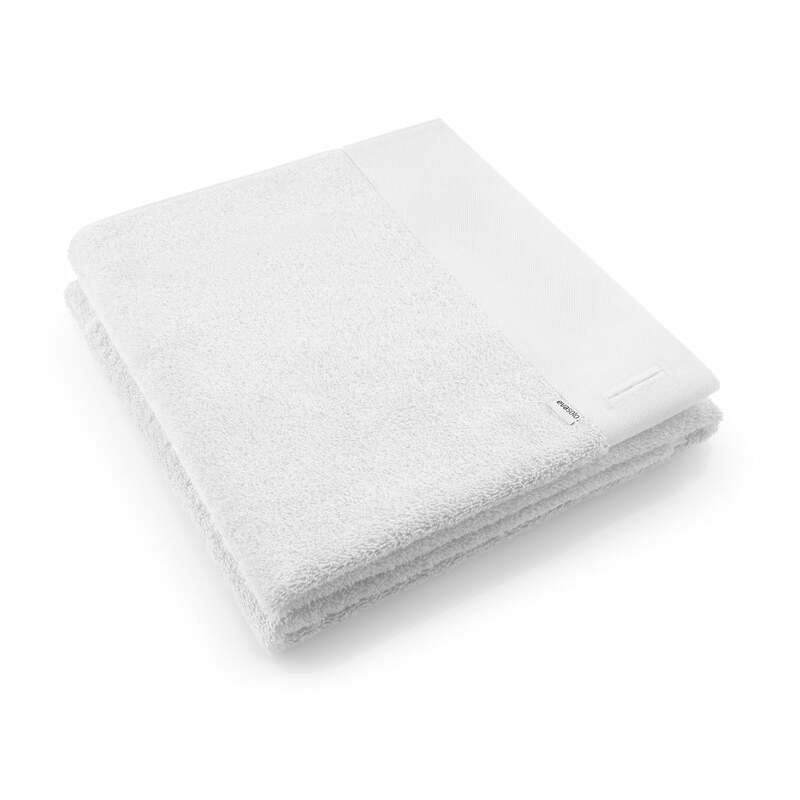 At 550 g/m2, the towel is slightly thicker, making it not only fluffy but also very absorbent. A special feature of the 100 x 50 cm towel is the loop to hang it up: Unlike other towels, it does not have a simple loop that can easily be torn off, but a sewn slit that is worked directly into the wide hem. Available in different sizes which are wonderfully combined, the bathroom can be stylishly upgraded and transformed into a true oasis of well-being. 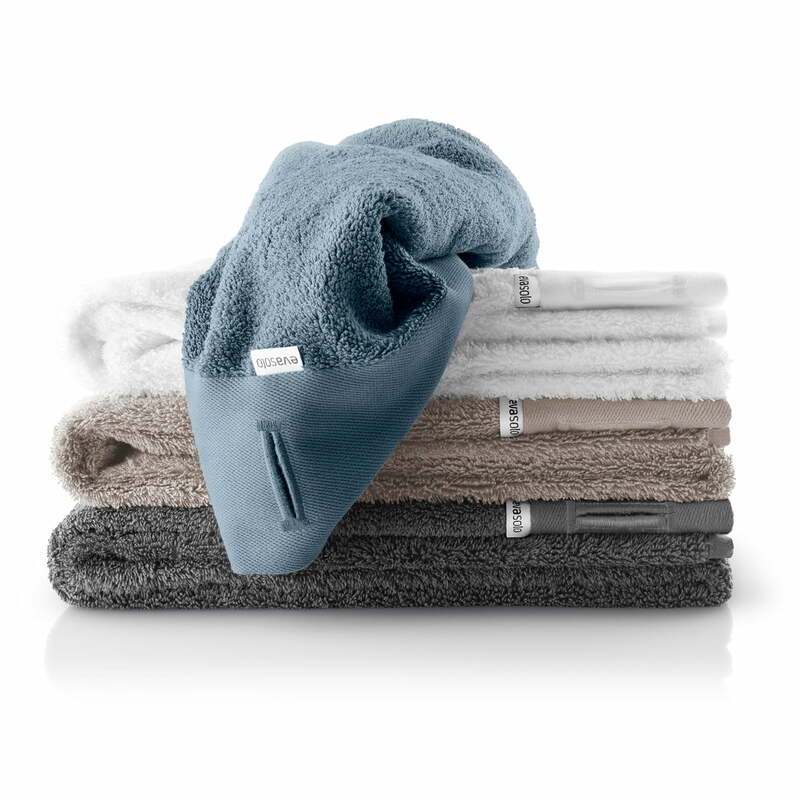 The bath towels are also available in the appropriate colours to match the towels.